Generations at Oakton is a community that will feel like home. With all the luxuries you would expect, your loved one will enjoy great comfort and care. Bathrooms including step-in shower and safety bars. 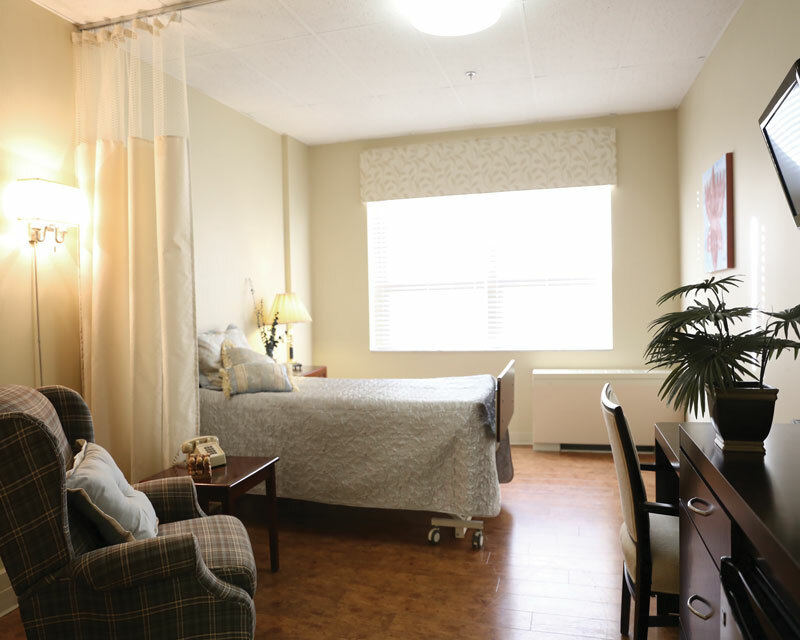 The community provides short-term and residential accommodations for 274 guests. The building is kept safe through alarms on exterior doors, 24-hour emergency response systems for rooms, and fire safety systems.